Spacious 1 bed with AC and Water Inc! This inner-city home is one of the few that really ticks all the boxes! Situated between West End and the South Bank Parklands, you’ll never run out of places to visit. You’ll feel at home in this quiet and very central apartment, featuring two balconies and a spacious bedroom. With a roomy floor plan, you’ll enjoy entertaining guests inside your home or outdoors in the bbq area. This fully furnished property is ready to be enjoyed! – Fully furnished with lounge, bed, fridge, washing machine – just bring your toothbrush! 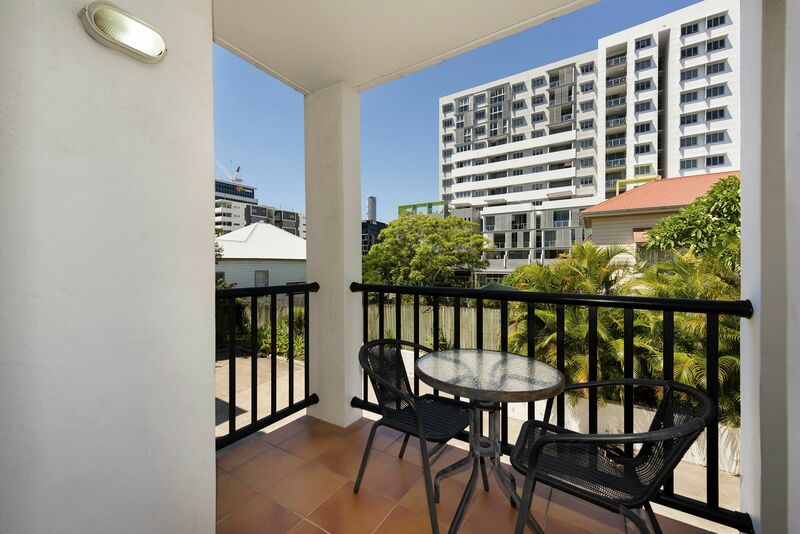 “Parkview” looks out to Musgrave Park, one of the inner-city’s largest open green spaces, and is just 500m from South Bank Parklands. In a very quiet, parkside location, this apartment is one not to miss out on! !